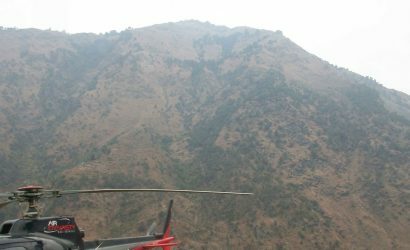 Buddhist Cultural Tour - FIRST ENVIRONMENTAL TREKKING Pvt. Ltd.
First Environmental Trekking P. Ltd. has been organizing Buddhist Cultural Tour since its establishment. 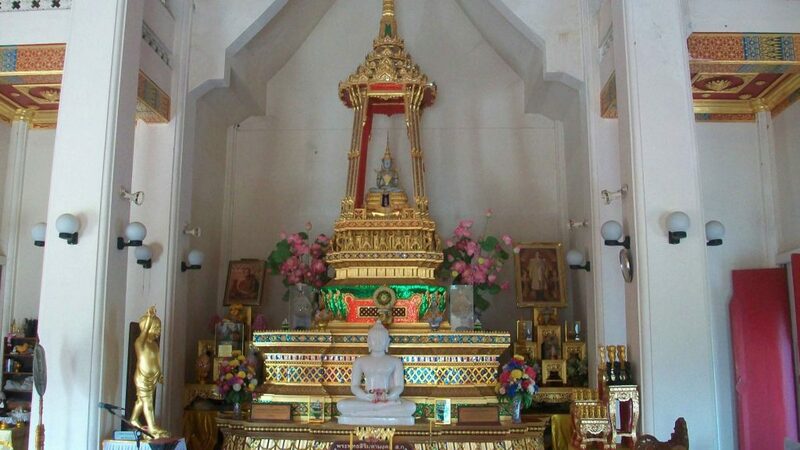 Buddhist Cultural Tour helps you to explore the history of the Lord Buddha. 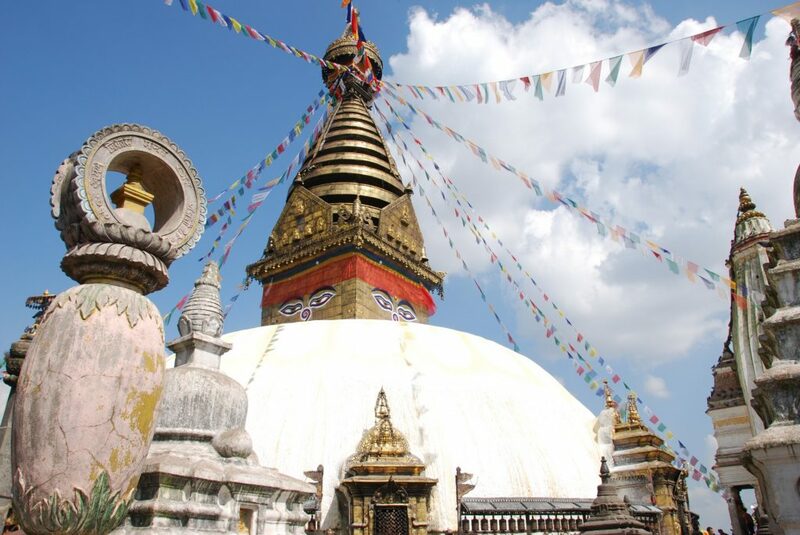 You will visit the birthplace of the Lord Buddha as well as some Buddhist stupas. 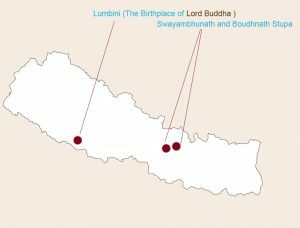 Nepal is the birthplace of Sakya Muni Buddha. He was born as Prince Siddhartha Gautama, in the sixth century on the kingdom of Kosala to King Suddhodana & Queen Mayadevi. 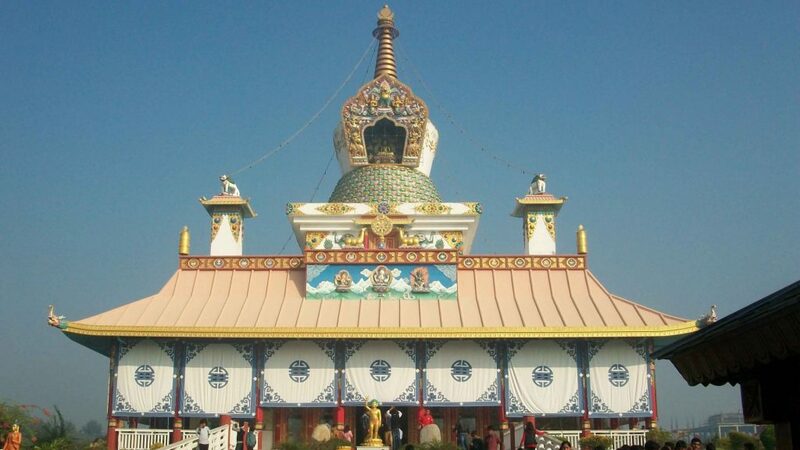 The kingdom of Kosala in the modern day is known as Lumbini, Kapilvastu and is situated in Nepal. Gautama Buddha was born as a Kshatriya (warrior clan) prince but gave it all up to seek enlightenment for all beings. Gautama Buddha is now the primary figure for all the people following Buddhism as well as for all other people who follow his teachings and is regarded holy by all people. His teachings, which were first transmitted orally, have now been inscribed and translated in possibly every language of the world. So, being a birthplace of Lord Buddha, Lumbini is considered the holiest site for Buddhist religion. Every year millions of people visit this site to see the birthplace of Lord Buddha as well as the Ashok Stupa and various monasteries. 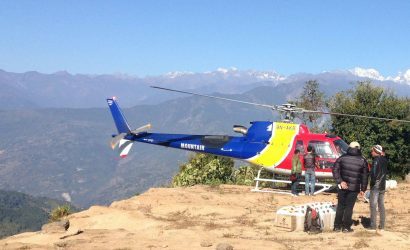 Arrival in Nepal. 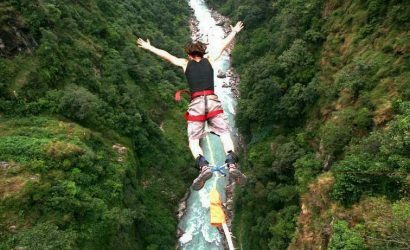 Pick up by our guide at the Tribhuvan International Airport & drive to the hotel. Take a rest for the day. 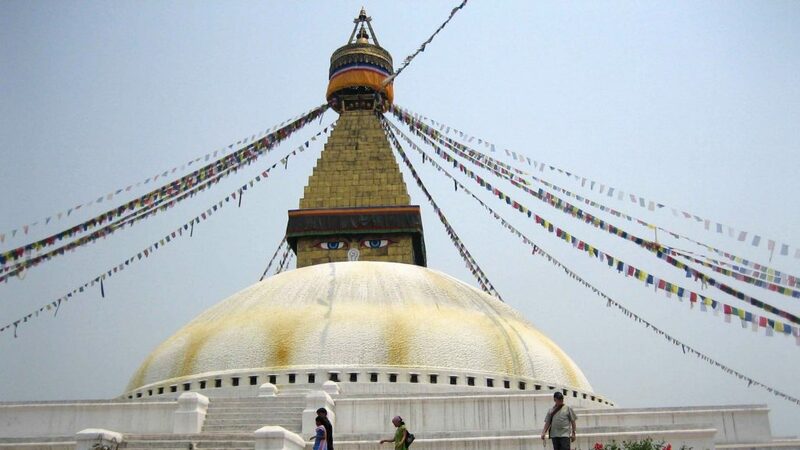 Take a spiritual sightseeing tour to Boudhanath, Swayambhunath and Kapan Monasteries, which are some of the holiest places for Buddhist religion in Nepal (Also included in the UNESCO World Heritage Sites). 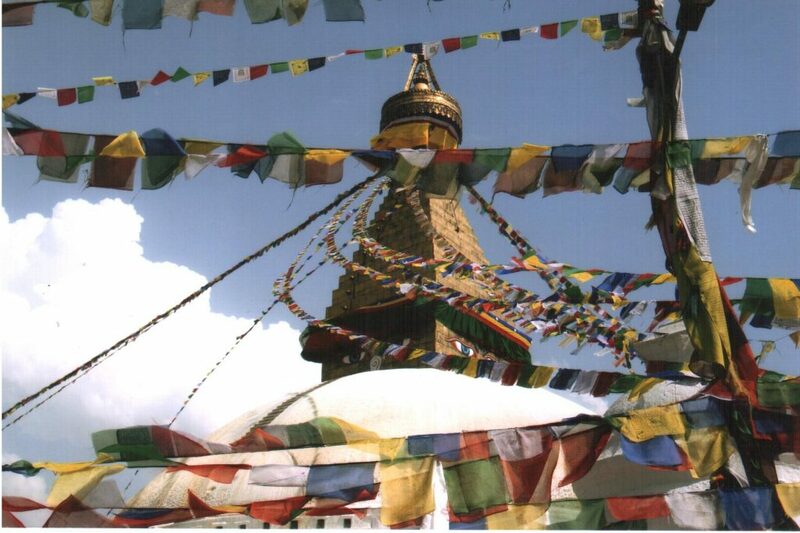 In the evening, take observe and take part in a Buddhist prayer in the monastery. Drive to Lumbini. The 205 km drive usually takes 8 hours. Take a rest in our hotel. Visit the Mayadevi Temple area (on a bicycle or a jeep) & witness the peaceful surrounding. You can see the exact birthstone of Lord Buddha (believed to be the exact birth spot of Lord Buddha). 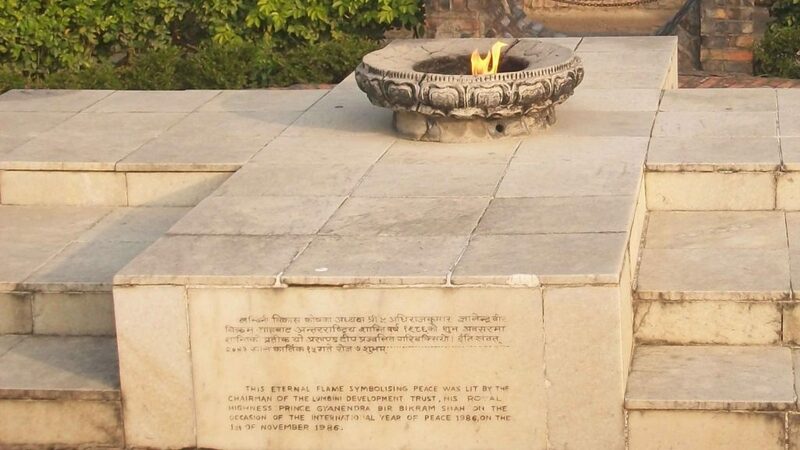 Visit the Ashok stupa as well as the eternal burning flame. This sightseeing is guaranteed to calm your mind. Return back to the hotel. Take a tour to the majestic monasteries set up by different countries. Explore the devotion of Buddhist religion and experience a peaceful surrounding. Also visit the Lumbini museum where you can go through the past with some of the antiques from the ancient period of Lumbini. Take a tour and get involved in a meditation class in one of the meditation centres run by Buddhist monks. There are plenty of meditation centres inside the area which offer you the service. Have breakfast. You take your day tour to explore the local village (either on a bicycle or jeep). 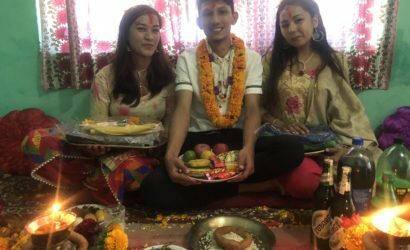 You will witness the local culture & heritage of the community so deeply rooted in the Sub-Indian & Nepalese Buddhist culture. All surface transportation by bus. 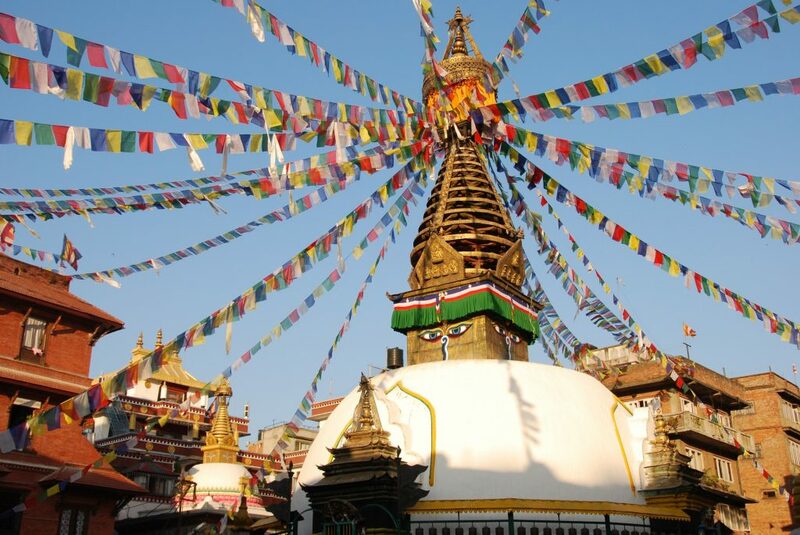 Kathmandu sightseeing tour by car.